Local Connection: Guitarist Mat Davis (from Chatham-Kent, Wallaceburg) first made waves in the metal scene locally with his band M.A.D. (The mad) in the early nineties. M.A.D. released a few albums through Fringe records. 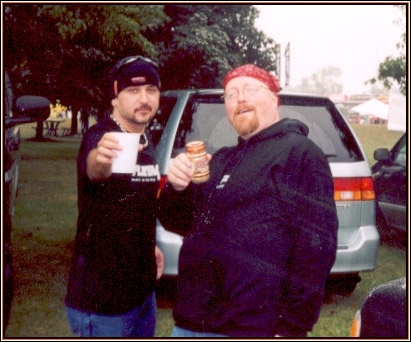 Mat later moved to London Ontario & did well in the band Salmonblaster. He moved to San Francisco about eight years ago & is now having a good time with Castle. Notes: The band is constantly on the road up & down California, touring the United States, Canada & Europe. While the band continues to perform at local clubs and events, they have been landing big shows and new experiences to their enjoyment of being musicians. 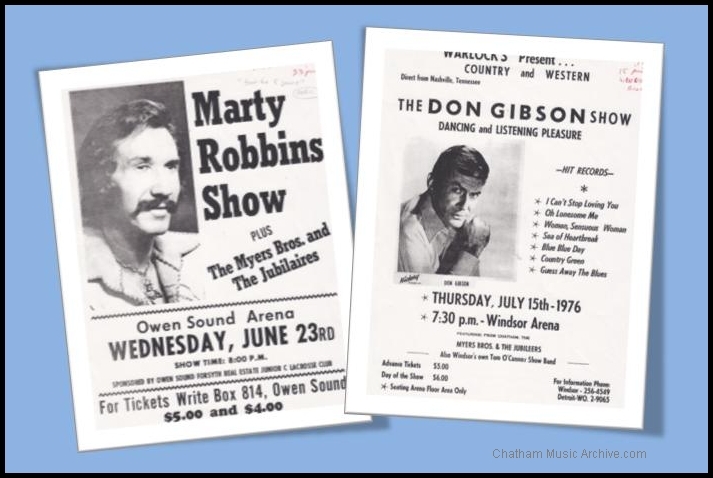 In 1978 and 1979, the band was on the bill for some of the biggest country music shows in Canada. They were Canadian guests for the travelling “Grand Ole Opry Show. In 1978, they played Halifax, Moncton and Fredericton in (June 16, 17, 18). In March of 1979, they played Kitchener and the London Gardens. The big show included Grant Turner, MINNIE PEARL, Stonewall Jackson, Archie Campbell, Jeanne Pruett, Red Sovine, Jim and Jesse, The Stonemans, Jack Greene, Jeanne Seely, Marie Bottrell, Jimmy C. Newman, Penny DeHaven, Ray Pillow, Charlie Walker, Roy Drusky, Ronny Robbins, Tammy Wynette, The Stoney Mountain Cloggers. 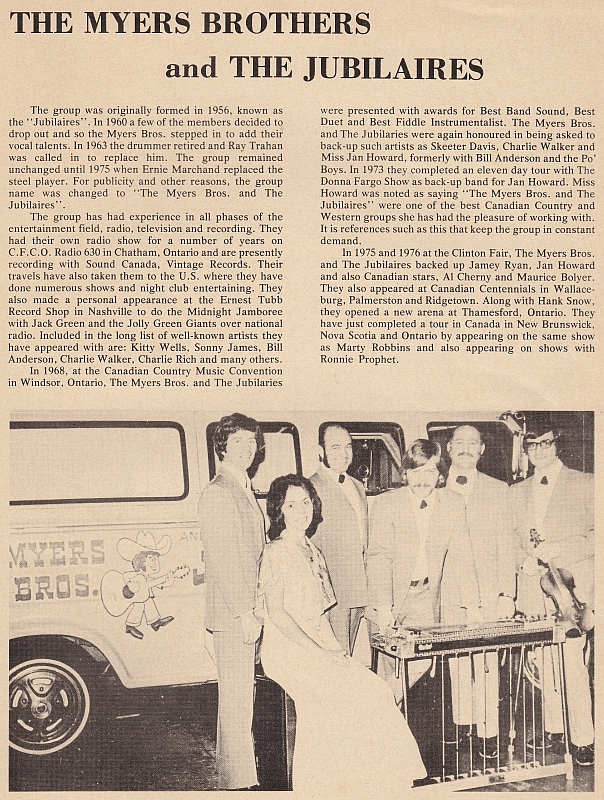 Canadian Guests included “Roger Quick and the Rainbows”, and “The Myers Brothers and The Jubilaires”. 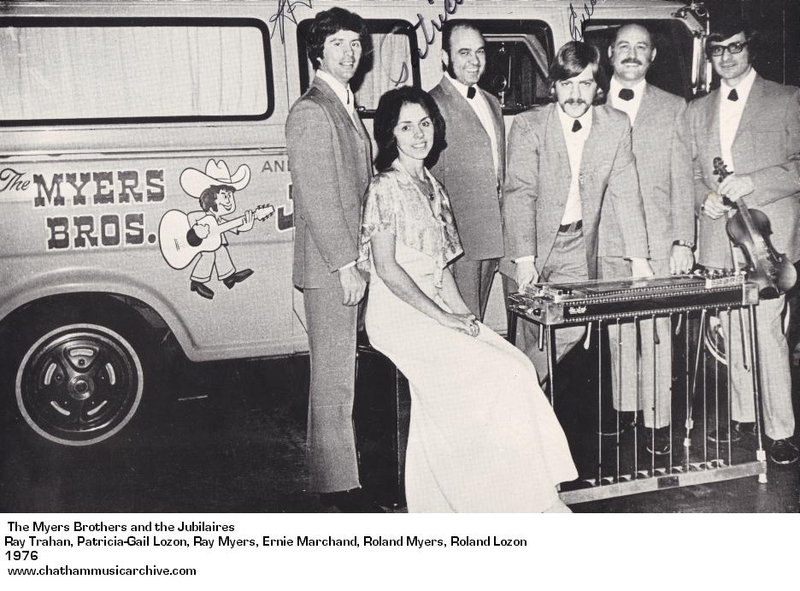 1979 also marked when the guys became involved with the Belle River Singing and Fiddle Contest held annually. The event consistently draws thousands of people and involves musicians from far and wide. From 1979 to 1981 they performed under their current band name. They would go on to play the event until 1989 under their future band names “Jubilaires II” and “Front Page News”. Note: The group released an LP in 1968 and many singles (45rpm’s) the following year. Click on the above pictures to enlarge them. In 1975 and 1976 at the Clinton Fair, The Myers Bros. and The Jubilaires backed up Jamey Ryan, Jan Howard and also Canadian stars, Al Cherny and Maurice Bolyer. (Canada’s king of the banjo) They also appeared at Canadian Centennials in Wallaceburg, Palmerston and Ridgetown. Along with Hank Snow, they opened a new arena at Thamesford, Ontario. 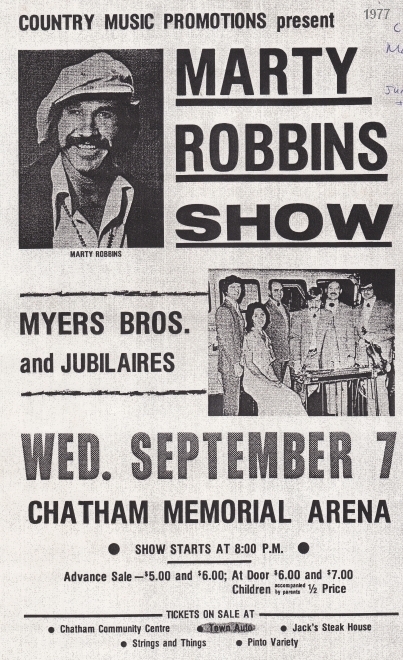 In June of 1976, the group did the Marty Robbins Tour. This included the Leamington Arena, Owen Sound Arena, Brantford Civic Centre, London Gardens, Guthrie, and Pt. Edward Memorial Arena. Other high lights included backing up Don Gibson at the Windsor Arena. Chatham Connection: Travis Nesbitt (vocals) was born and raised in Chatham Ontario Canada. 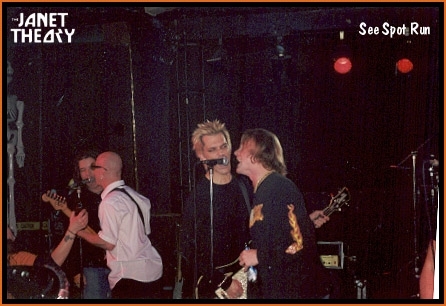 Official band note: During the “freezing cold of an Edmonton winter” with producer John Travis, who made a name for himself working with such heavyweights as Kid Rock, Buckcherry and Sugar Ray. It strips away the pop punk and radio flavour-of-the-day tracks that Social Code had been known for, and delivers the red meat of the music. From the gloriously grinding and noisy first single Satisfied and the catchy as all hell Buy Buy Baby to the heavy, boogie rocker Fight For Love and the surefire heartbreak, prairie rock anthem I’m Not OK, the 10 tracks draw on influences as seminal as Springsteen, Zeppelin, The Stones, Cheap Trick and The Black Crowes while being entirely true to the band’s own sound. 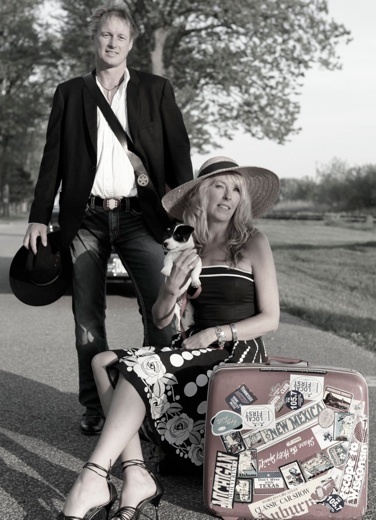 The band will be playing Chatham Sunday Nov.22 2009 at Encore. 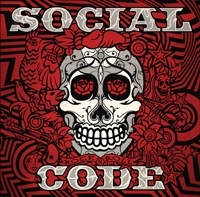 Listen to Social Code here. 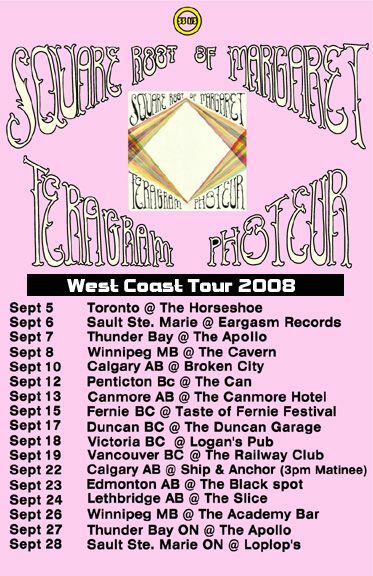 Square Root Of Margaret Canadian Tour (2008). Click the picture above to enlarge & see the dates for the Cross Canada Tour. 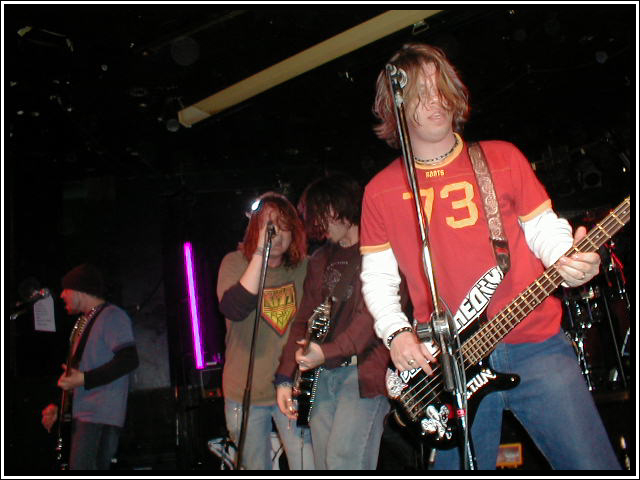 This is also about the time that Ben Srokosz joined the band as the new drummer. 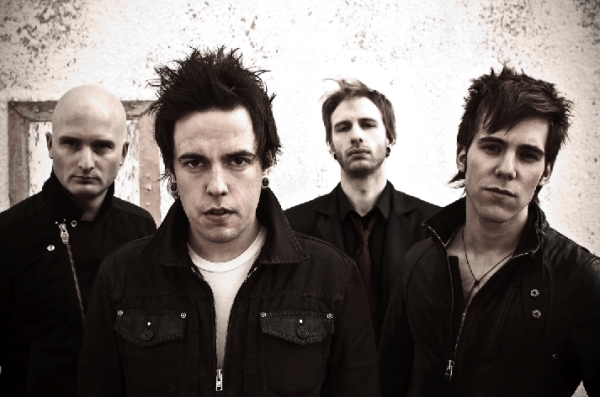 2008 also saw the release ‘Time Machines Box Set Volume 1’. I bought one and was impressed. It came in a custom box. It included a retro style zine, their first 3 CDs, stickers, SROM matches and a few other cool things. Below is a video interview with the boys on the Rogers Television Show. This “London Calling”, episode aired in early 2008.. This edited version talks a little bit about Chatham Kent & how the band came to be. If Vid does not appear, watch it here. The guys take a break from full on music and decide to wrap it up to spend time with families for a while. After years of playing non-stop in bands, they take a rest. The Janet Theory had fun and thank everyone for their support. Band members will be back on the scene soon slowly one by one. 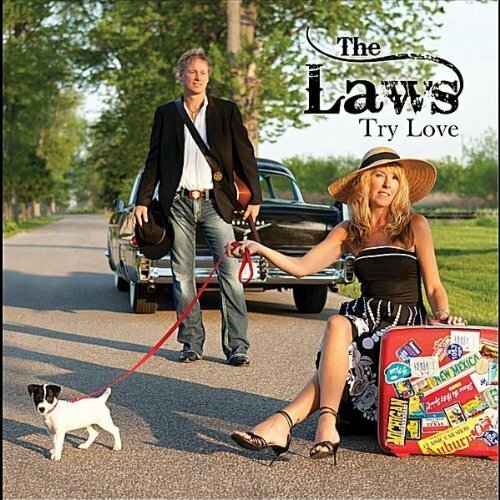 The band was featured on 2 different compilation Cds put out this year also. Both tracks are from the 2003 CD Sacriluscious.